Get your hands on the new WhatsApp update today. 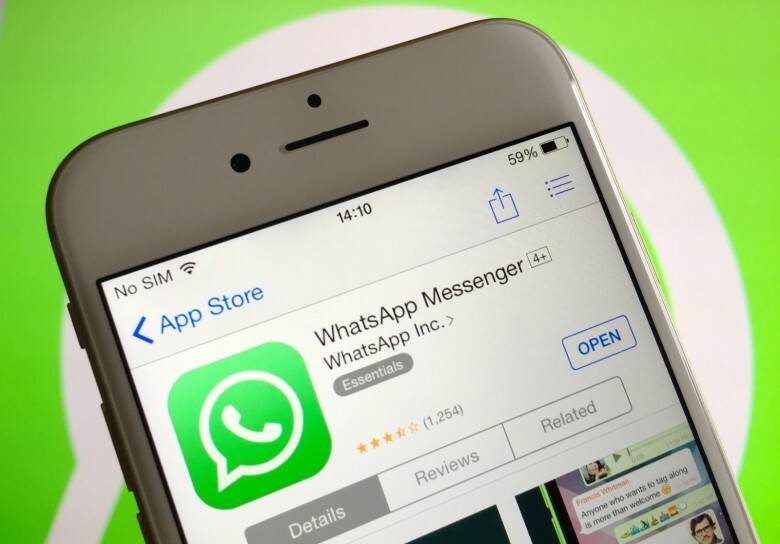 WhatsApp now looks better on iPhone XR and iPhone XS Max. The app’s latest update on iOS is optimized for Apple’s latest handsets — and comes with a number of new features and improvements for users to enjoy. WhatsApp remains one of the most popular messaging platforms on the planet, with an impressive 1.5 billion monthly active users worldwide. It fought its way to the top by being easy to use yet feature-packed, and by supporting all popular mobile platforms. To ensure it doesn’t lose its crown, WhatsApp continues to rollout nice updates that offer improvements and new features. Its latest will be particularly interesting to new iPhone XR and iPhone XS Max owners. WhatsApp version 2.18.100 adds native support for the display resolutions used by Apple’s latest devices, which ensures it looks as good as possible. It also means that you’ll be able to see more of your conversations on screen. Before this update, WhatsApp on the XS Max used the same display settings as the iPhone X and XS. Everything looked exactly the same, then, and the same amount of content was displayed — it just looked a little larger. Also included in this update is support for continuous playback of new voice messages. When you receive multiple voice messages, you can play the first and the rest will follow automatically. There is no need to press the play button on each one individually anymore. Finally, WhatsApp now comes with a redesigned quick actions menu when you tap and hold a message. Hidden in this update is evidence that WhatsApp is developing a new dark mode. WhatsApp’s new dark mode looks ready to roll. The dark theme will be especially useful on Apple’s flagship handsets with OLED displays. Darker screens consume less power because black pixels do not need to be lit, so using dark modes wherever possible can help you maximize your battery life. 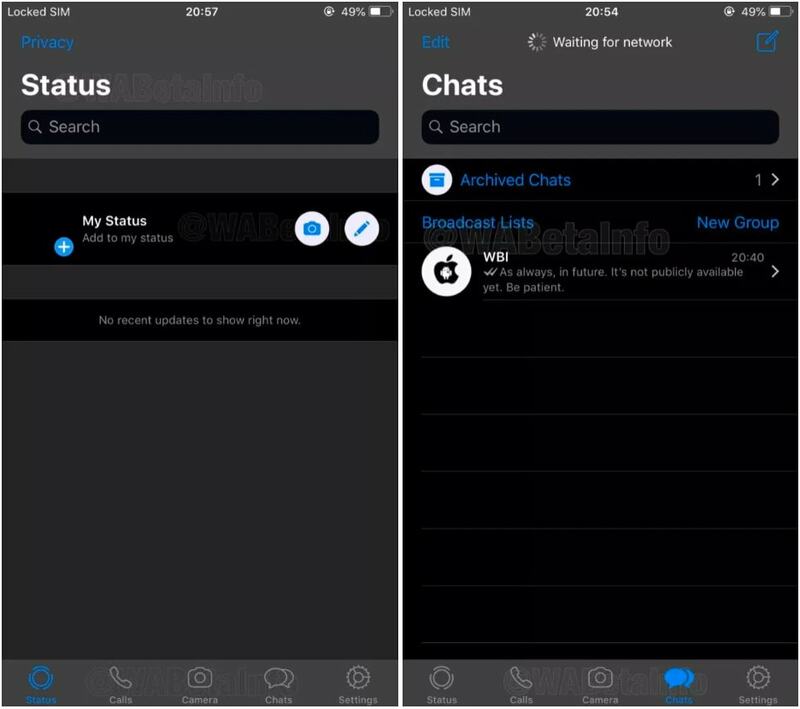 There’s no indication when WhatsApp’s dark mode will be available, but screenshots shared by WABetaInfo suggest it is near-ready for release.